Kyrstin Delagardelle grew up in Elwood, near Maquoketa, Iowa, and graduated from Grand View University (‘13) with a Bachelor of Arts in English and Secondary Education. She was recently honored as a 2017 10 Under 10 Alumni Award recipient. This is awarded to recent alumni who are making a significant impact in their professional work and community. She also holds a Master of Arts in Library and Information Science from University of Iowa (‘17) and completed her capstone researching the effects of diverse literature and the importance of diversity embedded within pre-service teacher education. A teacher librarian at Northview Middle School in Ankeny, Kyrstin serves on various committees within Ankeny Community Schools including the Equity Committee and her building’s Instructional Leadership Team. 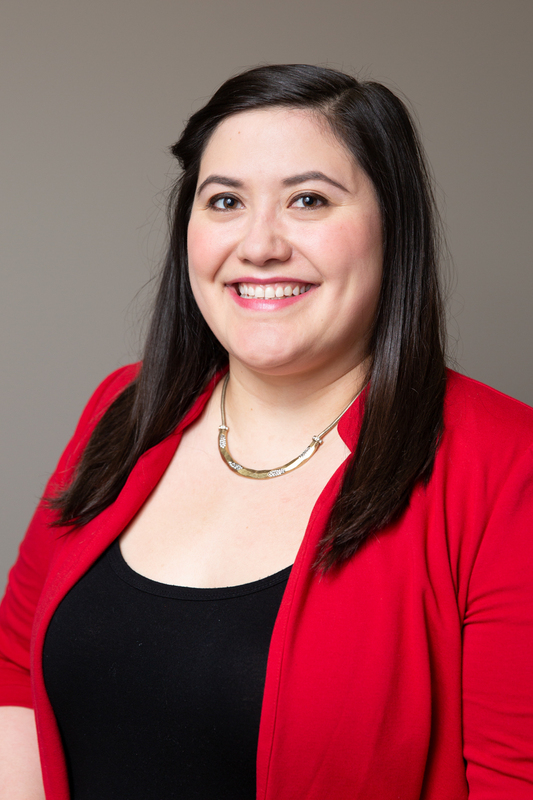 Kyrstin is the director-elect for New Leaders Council Des Moines, a nonprofit dedicated to recruiting, training, and promoting the next generation of progressive leaders and is a founding board member of Iowa Women for Progressive Change. She was a co-organizer for the Women’s March in Des Moines. She enjoys exploring the cultural opportunities Des Moines has to offer including its many festivals and restaurants.